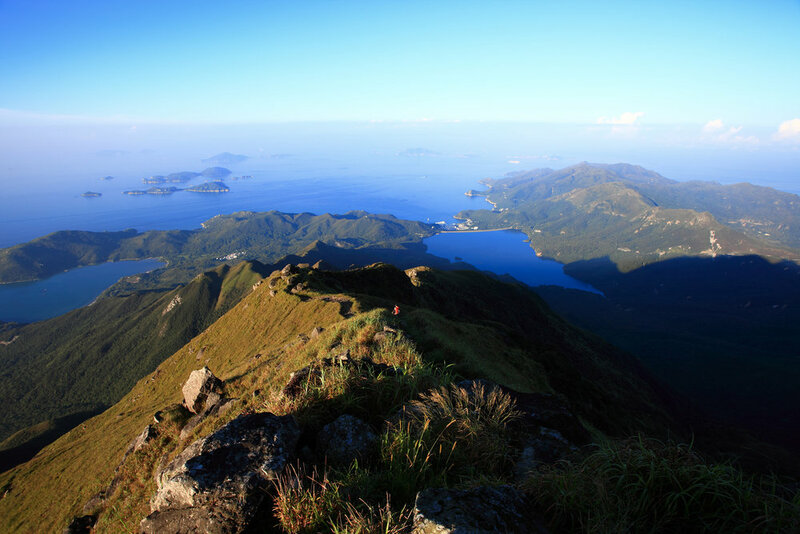 Imagine spending 3 days in full immersion in one of the most beautiful island of Hong Kong, Lantau Island. You will immerse yourself in nature to get deeper into the beautiful innovations of this ecosystem. You may find inspiration for your next design but also change the way you live as a whole. Are you ready to fully immerse yourself in nature? We promise this experience will transform you, for the better! 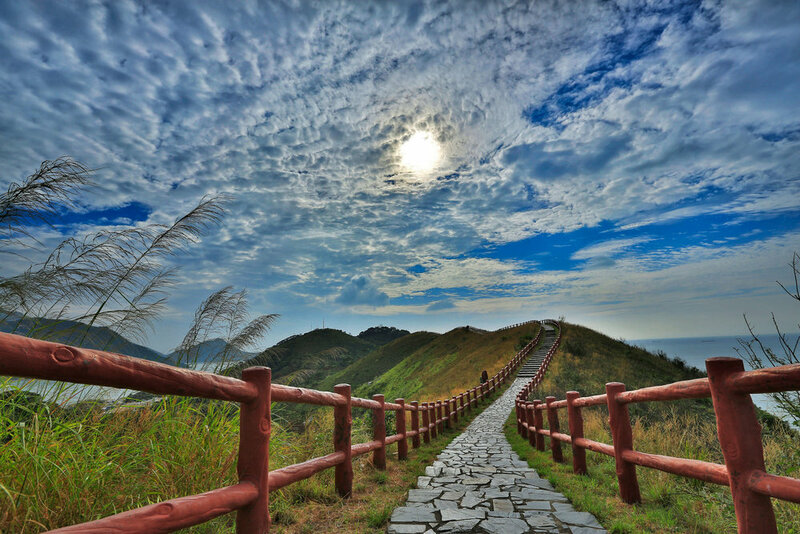 You will be exploring the surroundings of Lantau Island, one of the most beautiful place in Hong Kong and learn from nature by observing it with local biologists and naturalists. You will also be guided throughout this journey by our fantastic team of facilitators who will equip you with tools and knowledge to better tackle the challenges your business faces. 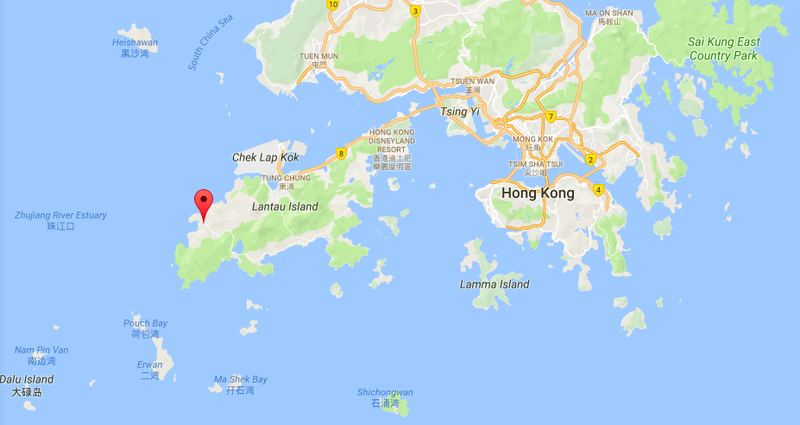 We will establish our camp base near the fishing village of Tai O in a small monastery. We will all arrive on Monday morning from the city of Hong Kong to the small fishing village of Tai O and then go towards the monastery. Arriving in the monastery we will unpack and give you some introduction for the workshop to come and explain basics concepts of biomimicry that we will use during these 3 days together. We will present all the challenges later in the morning before having a lunch together and packing back to the city. We truly believe you will enjoy every moment of this great immersion we've planned for you. 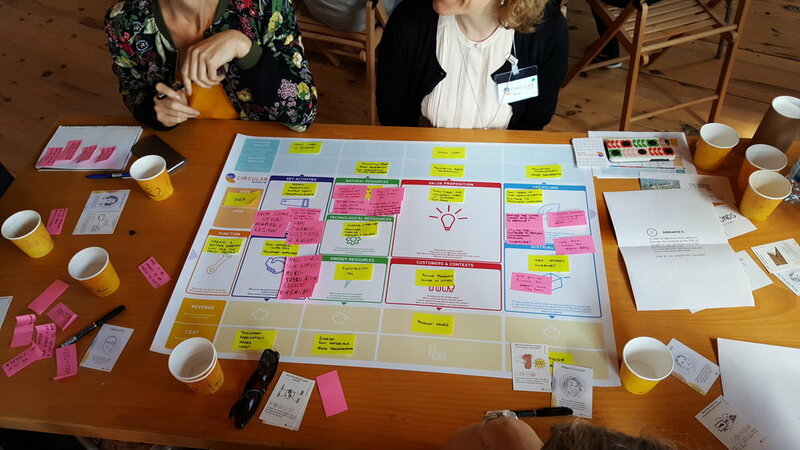 And we know that you will come back home with plenty of new insights from nature and new tools and methodology to use in your company to innovate with nature in mind. We can't wait to have you onboard with us! Based in Hong Kong for the last 20 years, Catherine has explored sustainability & circular economy through many projects, teaching, training and consulting activities over that period of time. Through biomimicry training (with CEEBIOS) and practical work for clients, she has gained experience in interfacing constantly natural biosphere and technical spheres to maximise circularity & improve systems, concepts and designs. Catherine is member of Circulab Network, referenced as Circular Economy expert by the APO (Asian Productivity Organisation). She is a licensed carbon auditor, and holds a Permaculture Design Certificate, She teaches Sustainability, Eco-materials and Biomimicry at Inisghts School of Interior Design (HK) and is a regular lecturer at CIty University, Architecture Department, Hong Kong, in Sustainable & Bioclimatic Architecture. Speaks English, French, Mandarin Chinese & German. French citizenship, HK Permanent ID holder. 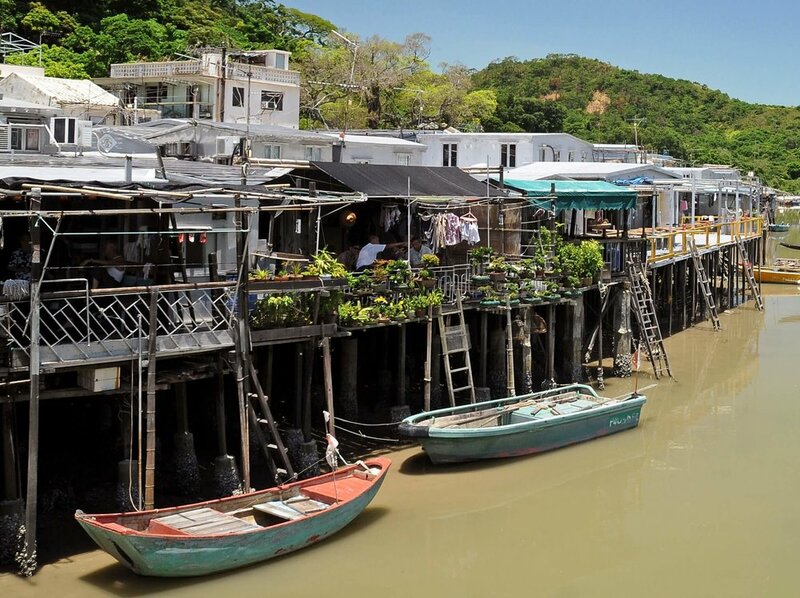 Near Tai O fishing village on Lantau Island in Hong Kong. - Transportation from your home location to the meet-up point in Tai O and return trip. The workshop will be refunded minus the processing fees if cancellation happens before the registration period ends on April 2nd, 2018. After that date no refund will be possible.